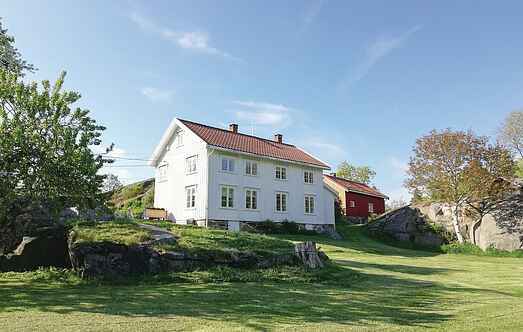 Find a vacation home to rent in Kragerø Municipality from our list of vacation rental properties. Campaya has over 4 vacation homes available in Kragerø Municipality, which give you the possibility to locate a unique accommodation in Kragerø Municipality which completes your check-list in search for the perfect self catering vacation apartments in Kragerø Municipality or vacation villas in Kragerø Municipality. Welcome to this prety, homelike holiday home in rural surroundings. This is an excellent area for families with children. The large lawn is inviting the children to outdoor activities. 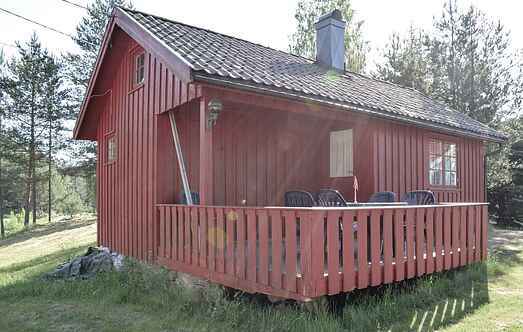 A cosy cottage in Telemark which is suitable for those that are going on a fishing holiday. There are several lakes near by to both swim and fish in. A rowboat can be rentet for free. Welcome to a light and cozy holiday apartment located in Sannidal in Kragerø. The apartment is over two floors and has lovely view over the fjord. Modern holiday apartment on the 7th floor with a fantastic view at Bærø. Well accessible by ferry. The apartment has its own boat space in the charming marina right outside.